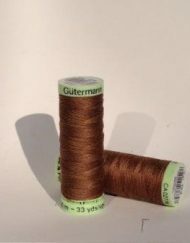 Gutermann Top Stitch thread is a strong, polyster thread used for button-holing, button sewing and for inserting glass eyes into soft toys. 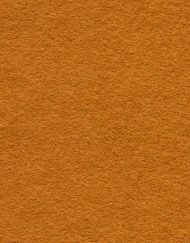 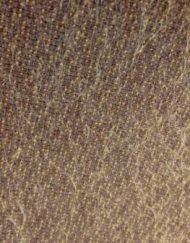 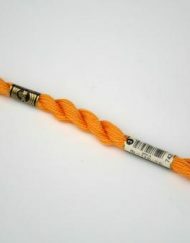 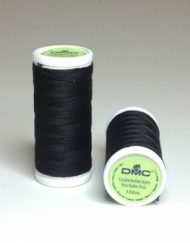 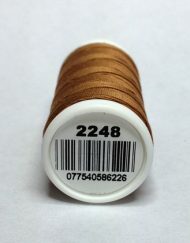 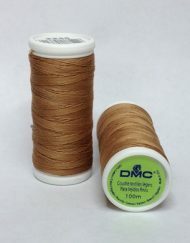 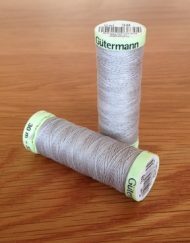 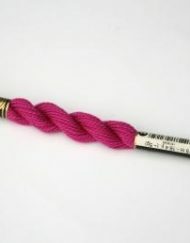 Gutermann Top Stitch thread is a strong and heavy thread made from polyester. 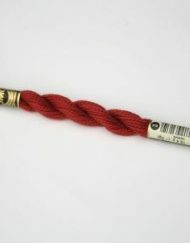 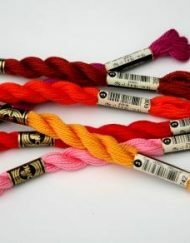 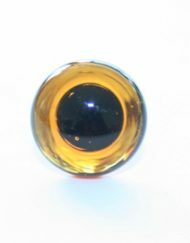 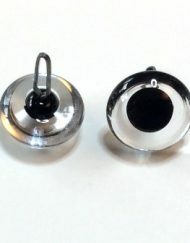 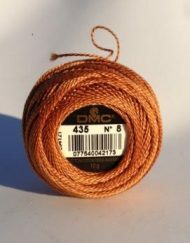 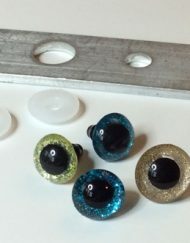 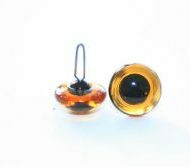 Often used for button-holing and button sewing, Top Stitch is also great for inserting glass eyes into soft toys and hand stitching where extra strength is needed in the thread. 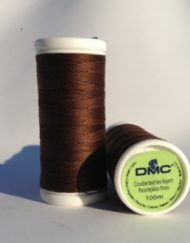 Shade 100 is white in colour. 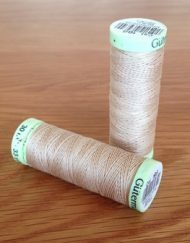 Please note: it is very difficult to capture the exact shade of the thread in a photograph.